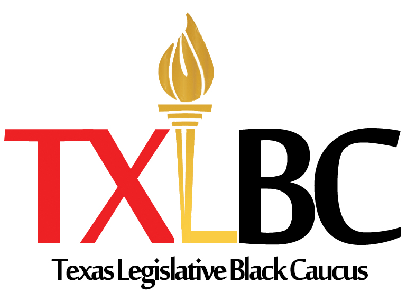 On Saturday, November 19, 2016, the Texas Legislative Black Caucus, State Officials, benefactors, and other special guests unveiled the Texas African American History Memorial at the Capitol. The monument depicts the contributions of African American Texans to our great state, from slavery, to reconstruction, to the Civil Rights movement, to modern times. In the last four centuries, black men and women in Texas endured slavery, a civil war, and segregation – a history that sometimes overshadows the community’s contributions to politics, science, and the economic powerhouse that the state has become. In order for the dream of the African American Historical Monument to come into fruition, the Texas African American History Memorial Foundation was created to raise funds for the construction and dedication of the monument. Under the leadership of Chair Bill Jones, Mayor Sylvester Turner, Rep. Helen Giddings, Commissioner Rodney Ellis, and Demetrius G. McDaniel, the Foundation raised over $3 million to support the monument’s completion. After nearly twenty years of efforts by Texas Legislative Black Caucus members, the stories of struggle, resolve, and triumph of African American Texans stand majestically on our Capitol grounds.